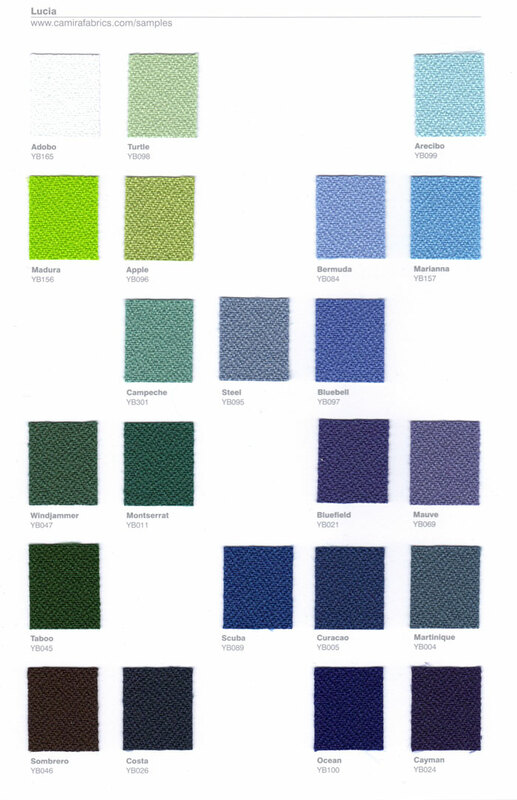 All rooms can have a negative influence on the direct sound by “coloring” the sound source that is being recorded. 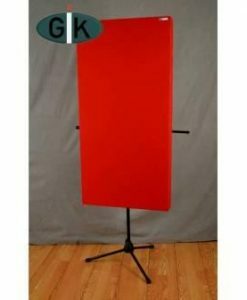 The GIK Acoustics PIB (Portable Isolation Booth) effectively isolates a vocalist or sound source from a room which significantly improves the recording quality. 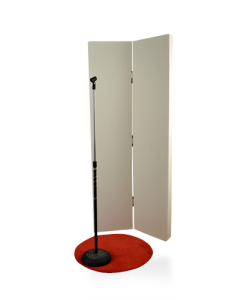 Most portable sound booths / shields provide some sound isolation but lack quality performance. 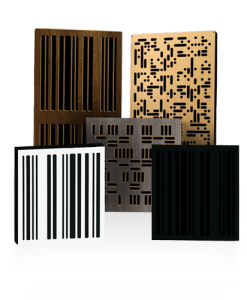 Small vocal shields using thin foam will only absorb high frequency content, leaving the low frequency content untouched. 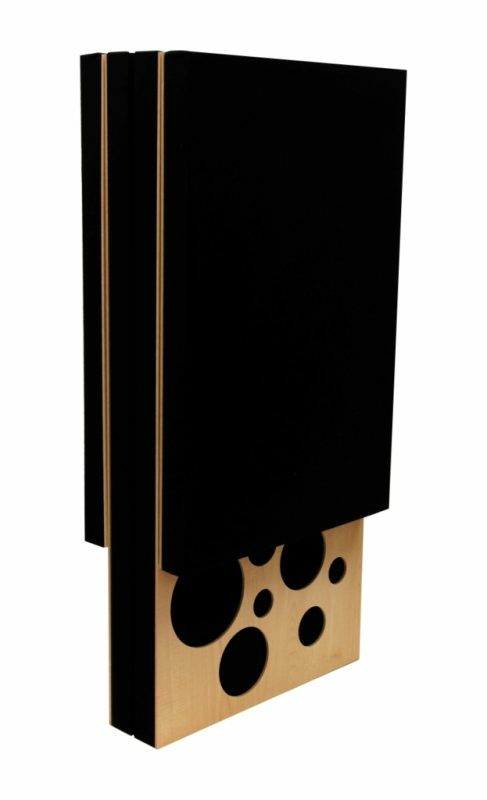 This results in a perceivably “boomy” and “muddy” sound, which degrades the clarity of the sound source. 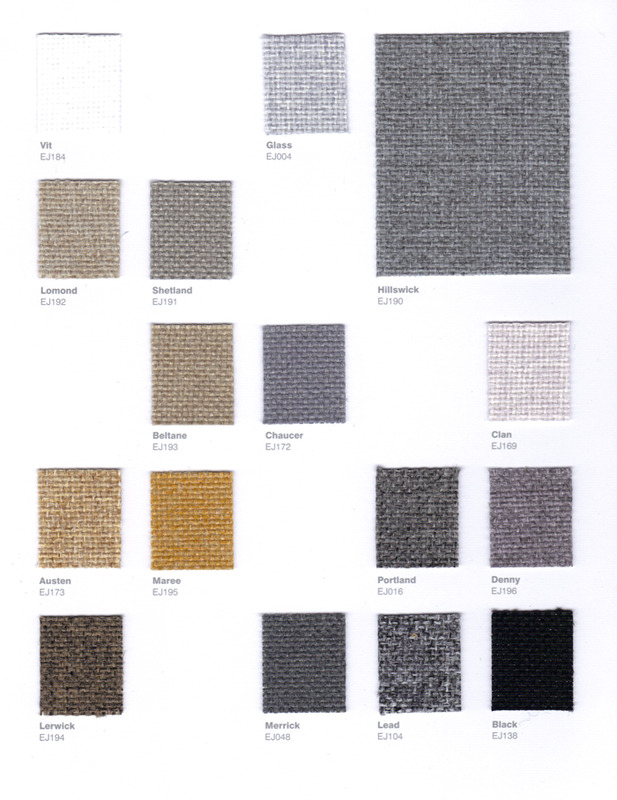 The PIB is made of 50mm rigid rockwool which effectively absorbs down to 150Hz, yielding improved clarity. 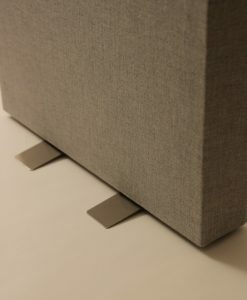 The most unique feature of the PIB (Portable Isolation Booth) is one side has a thin, rigid plate with stylish cutouts which provides absorption while being semi-reflective. 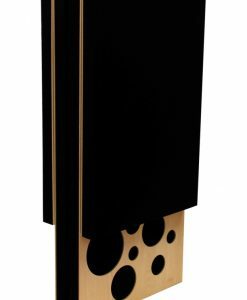 The rigid plate is ideal when recording and tracking as it will reflect high frequency content across the room, in turn improving the sonic image of your tracking or listening environment. Click here for a video illustrating the effectiveness of the PIB as a vocal booth. 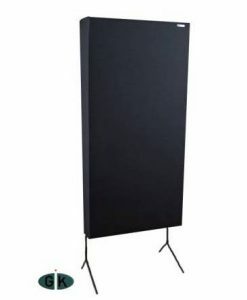 The PIB (Portable Isolation Booth) is hinged and collapsible making it a combination portable standalone isolation booth and a compact isolation shield. 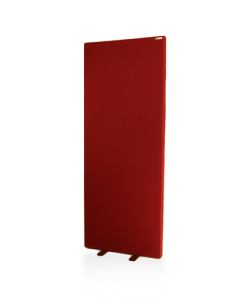 The PIB is versatile, adjustable and suitable in any environment; whether it’s a bedroom studio or a professional recording facility. 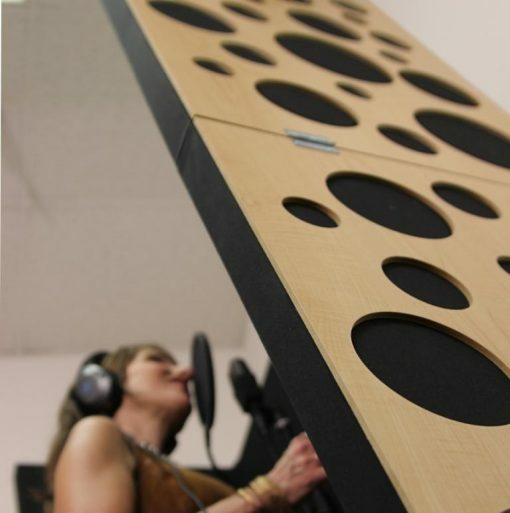 This video demonstrates the effectiveness of the PIB for recording vocals. 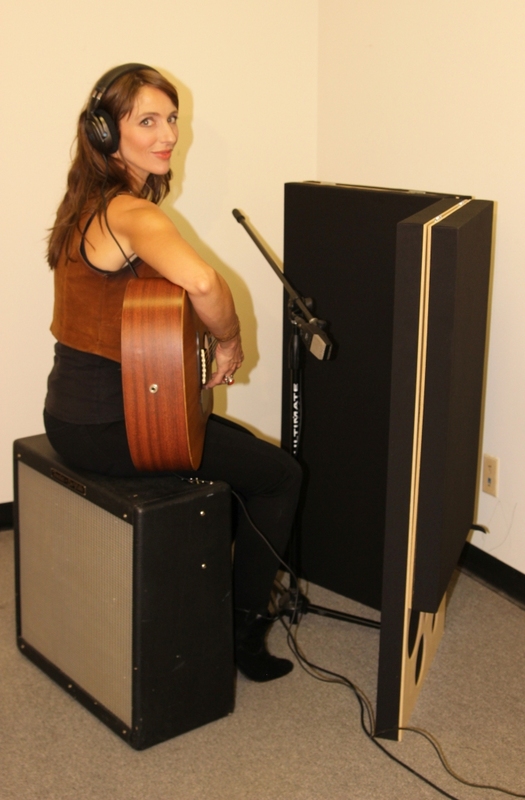 GIK Acoustics would like to thank singer/songwriter/producer/engineer, Nancy Kaye Hill (a.k.a. 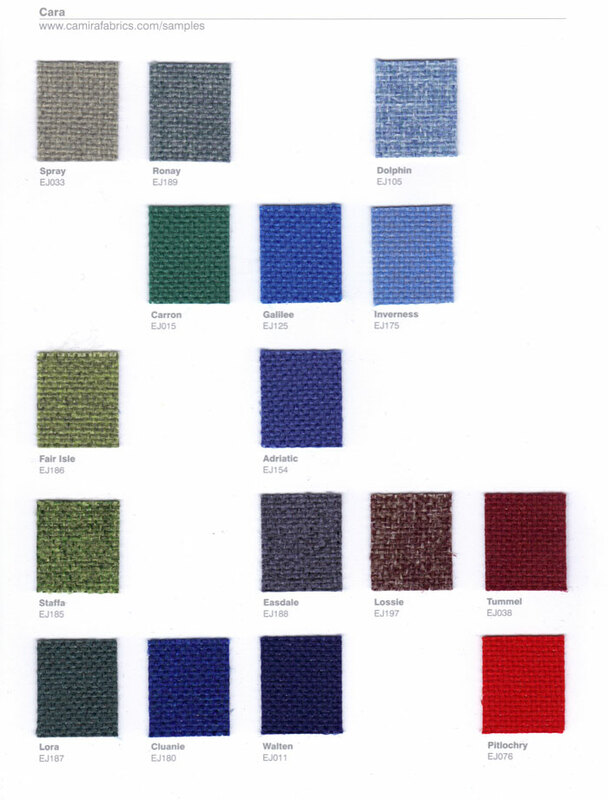 Rosey), for her cooperation in making this video. 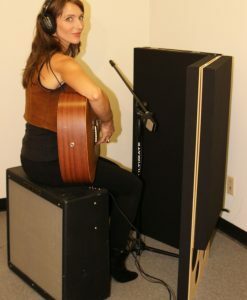 For more on Rosey and her many talents, please visit her website: http://www.roseymusic.com/ Video was recorded in the GIK Acoustics testing room using an AKG C 414 B-ULS microphone set in omni position. 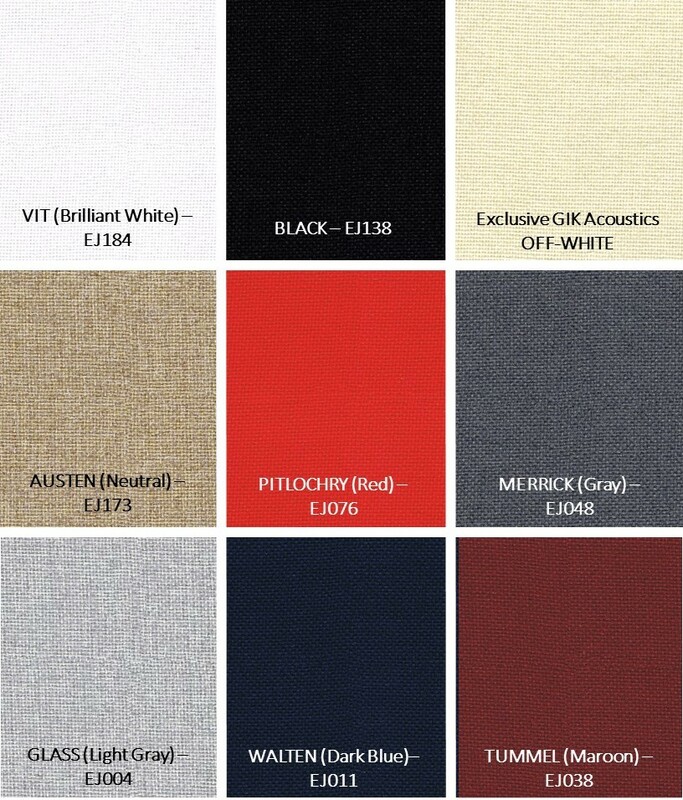 The PIB (Portable Isolation Booth) is available in our 9 standard Camira Cara fabric options at no additional charge. 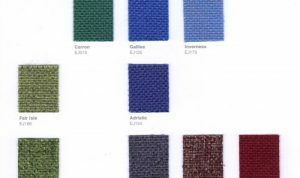 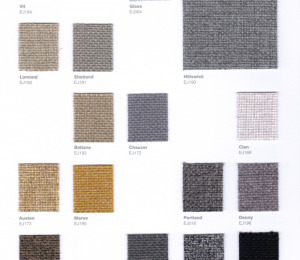 Upgrade the finish to any Camira Cara colour for an additional £16.00 per panel or choose Camira Lucia fabric for an additional £40.00 per panel. 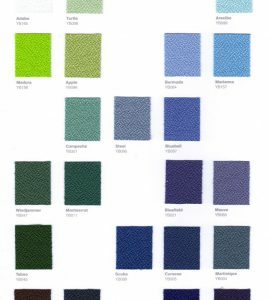 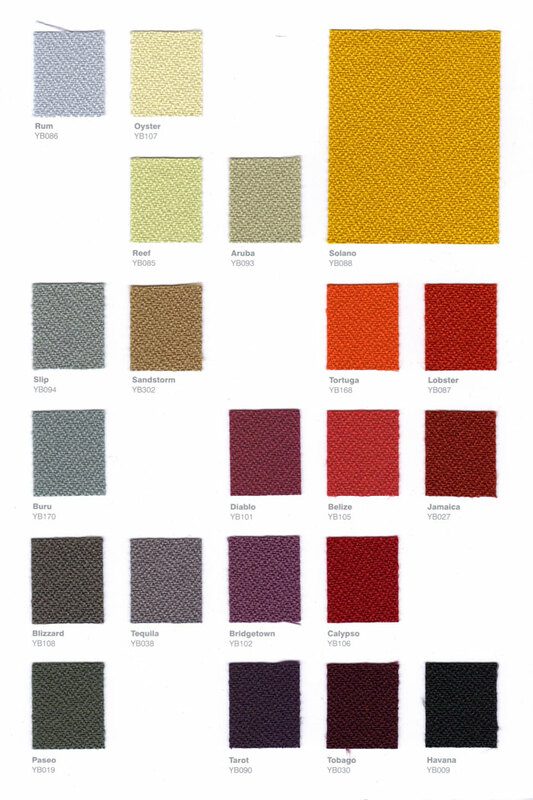 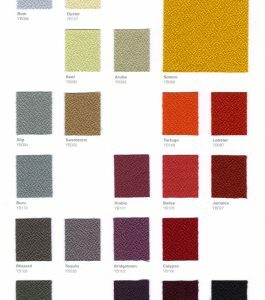 Additional Options:Choose any Camira Cara fabric for additional £16.00 per PIB (+ VAT) Choose any Camira Lucia fabric for additional £40.00 per PIB (+ VAT) To view the full line of Camira Cara and Camira Lucia fabrics click HERE.